Inequality is rapidly growing in Finland - or is it? Is it possible to stop the trend of increasing inequality and if so, how is it done? 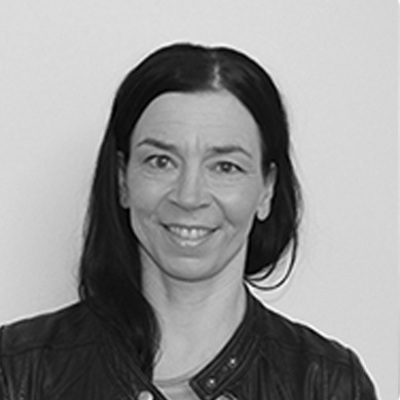 Liisa Björklund holds a doctorate in theology and works as the development director of ME-foundation. She is specialized in the field of social responsibility and is a keen advocate of a an equitable society: prior to working at the ME -foundation, she built a career at the Helsinki Deaconess Institute where she was in charge of developing social and health services.